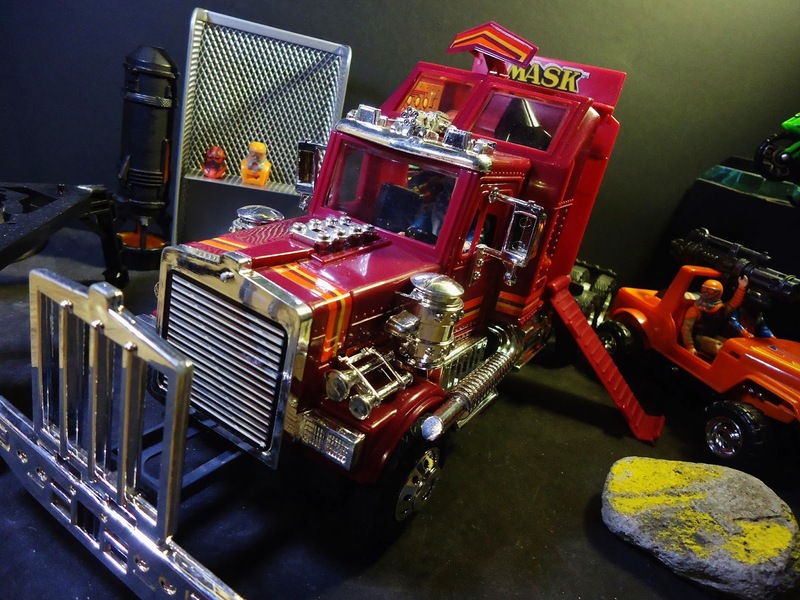 Mobile Armored Strike Kommand: Make 2014 the year we Bring Back M.A.S.K.! Mark G. Nolan has just posted some great pictures over on my Facebook Page! These images highlight how great M.A.S.K. was and still is. But we need to make sure that 2014 is the year that we Bring Back M.A.S.K.! Your continued support is still much needed and remember to hashtag everything - #assembleMASK #Hasbro. 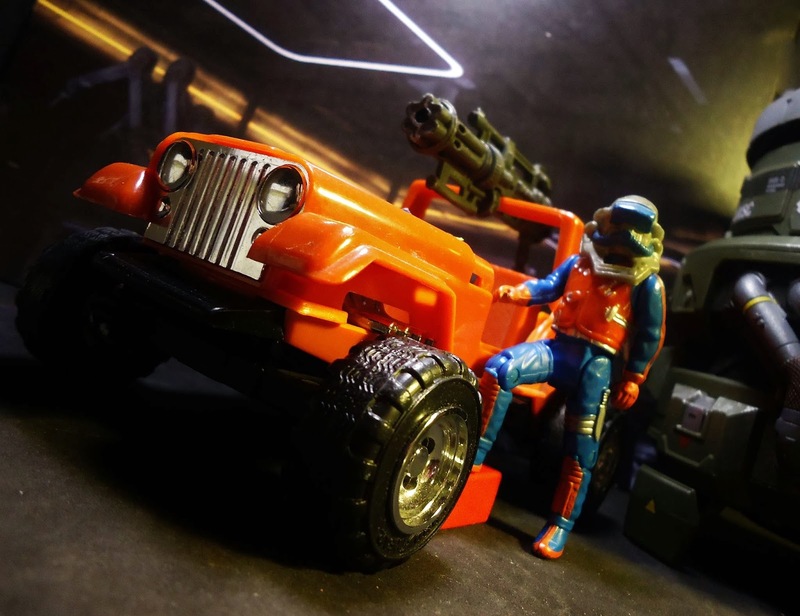 Use a M.A.S.K. picture for your cover page on Facebook and share and comment on everything M.A.S.K. related.